The overwhelming majority of jihadists identified in Australia across the last two decades form an interconnected network which transcends time and geographic locations. Close peer relationships appear key to understanding how Australian jihadists recruit and how the network evolves. More recently the Australian network has grown significantly, and with this increase in size has come a concurrent escalation in the level of threat posed. This article analyses the factors that have coalesced together to drive this increase. In doing so, it challenges some underlying assumptions regarding radicalisation in Australia that may not be backed by empirical research, or are based on anomalous case studies not representative of the larger network. It also highlights the recent emergence of a new cohort of Australian jihadists: teenagers. 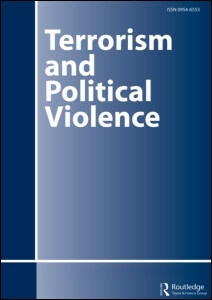 An analysis of the emergence of these teenage jihadists is then conducted, along with a discussion of the implications for policing strategies and the future of countering violent extremism programs in Australia.